Thanks to Zee Que for this awesome Mockup! 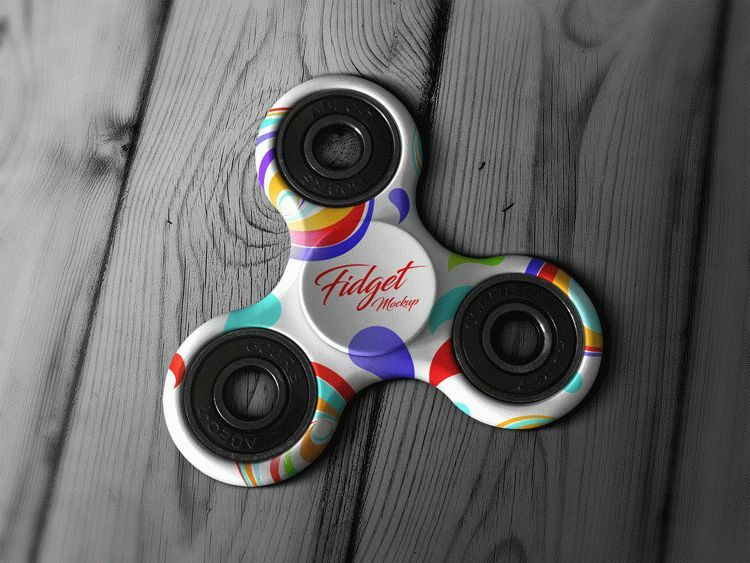 The trend of these spinner is gone so far that even you will see them in gigantic sizes as a decoration piece as well. For more amazing design posts and tech feed, don’t forget to keep a check on our blog, we have plenty of stuff to show you and your feedback is way too important for us. Here we go!